The Ithaca College men’s tennis team is hoping to make a run for a Liberty League title. They plan to get there by improving their doubles play. Collegetown Bagels is moving its downtown Ithaca storefront to a new location. South Hill — the steep incline that Ithaca College’s campus is situated atop — may seem like an impossible challenge to climb for individuals who are not able-bodied. Sophomore wide receiver Andrew Vito has found success early in his collegiate career. The deep threat worked on many aspects of his game to improve. Assistant Sports Editor Jack Murray sits down with new volunteer assistant field hockey coach Caitlin O’Brien ’16. The Ithaca College women’s softball team fell to No.1 Virginia Wesleyan 6–0 in the first game of the NCAA Division III Softball Championships. Students marched as part of Take Back the Night, a worldwide movement dedicated to protesting acts of sexual, domestic and relationship violence April 27. Ithaca College junior Sam McGrath had to go through intense rehab for pain in his arm to play collegiate tennis. 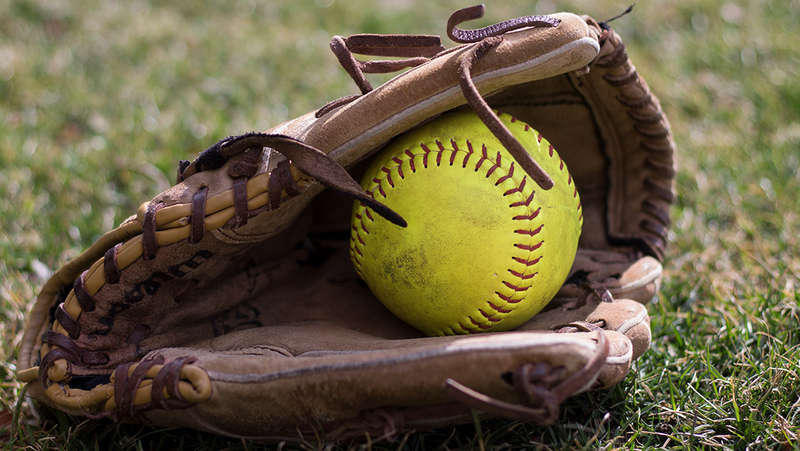 The Ithaca College softball team defeated Alfred University 6–4 and 10–0 in a doubleheader on April 26. The wins improved the Bombers record to 23–8. Jim Mullins, head coach for the Ithaca Bombers men’s basketball team became the winningest coach in program history with 308 wins.